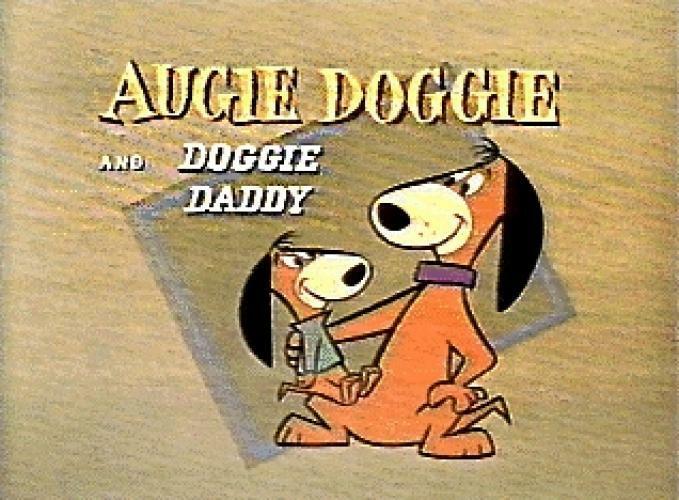 When will be Augie Doggie and Doggie Daddy next episode air date? Is Augie Doggie and Doggie Daddy renewed or cancelled? Where to countdown Augie Doggie and Doggie Daddy air dates? Is Augie Doggie and Doggie Daddy worth watching? Doggie Daddy merely wishes to be able to raise his son to be a proper individual, though he and Augie Doggie often find themselves in the most unexpected situations. Things usually go awry when Doggie Daddy tries to teach his son a particular lesson, whether it be how to remove a mouse from a house or to properly camp outdoors. Despite his best of intentions, Doggie Daddy doesn’t always use the right amount of common sense, though through it all, Augie Doggie will gladly remain by his father’s side in order to weather the storm. EpisoDate.com is your TV show guide to Countdown Augie Doggie and Doggie Daddy Episode Air Dates and to stay in touch with Augie Doggie and Doggie Daddy next episode Air Date and your others favorite TV Shows. Add the shows you like to a "Watchlist" and let the site take it from there.